The AWP Demonstration Garden is an important component of our project because it is a platform for teaching and research. Already this year we have conducted a tomato trial, resulting in a production of 880 lbs of tomatoes on a 4,500 square foot plot. 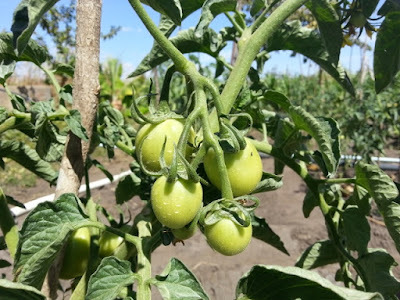 The results of the tomato trial have been used by two partner organizations in planning their own irrigation activities. 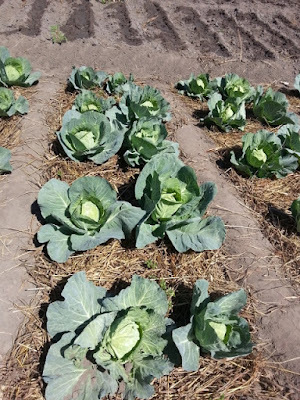 Currently, we are conducting trials of cabbage, onion, tomato (again), potato, and maize. 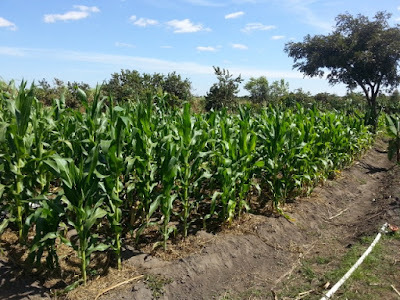 Farmers in the area are observing these trials so that they can learn how to achieve similar results. The results of the trials will guide organizations across Malawi on project design, helping them target realistic goals with their farmers. 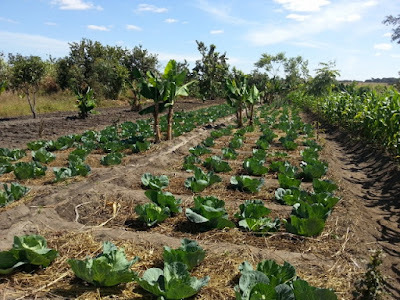 This is one way we help farmers achieve food security without directly training them ourselves.